Reese's Cupfusion is a shooter ride now under construction at Hersheypark. Replacing Reese's Xtreme Cup Challenge in 2019, Reese's Cupfusion challenges you to protect the Crystal Cup that gathers the world's love for chocolate and peanut butter and uses it to power the Reese's factory. 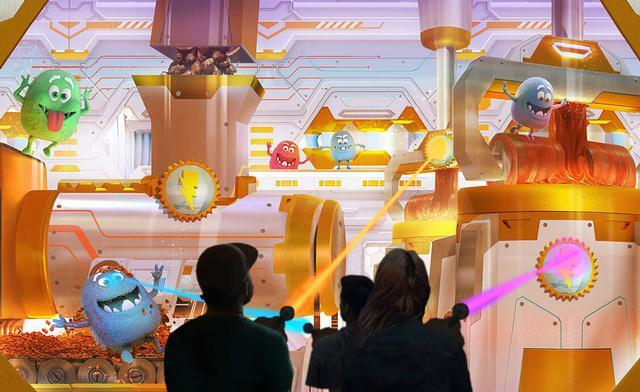 It's under attack by the League of Misfit Candy, whose members you must zap to earn points and save the factory.